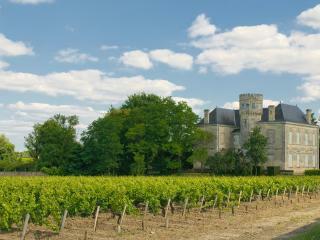 Bordeaux is located in the southwest of France in the region of Aquitaine. The airport (in Mérignac, 10km west of the city centre) handles both domestic and international services. The train station and place Gambetta are linked with the airport by bus with a service operating every 35 minutes. 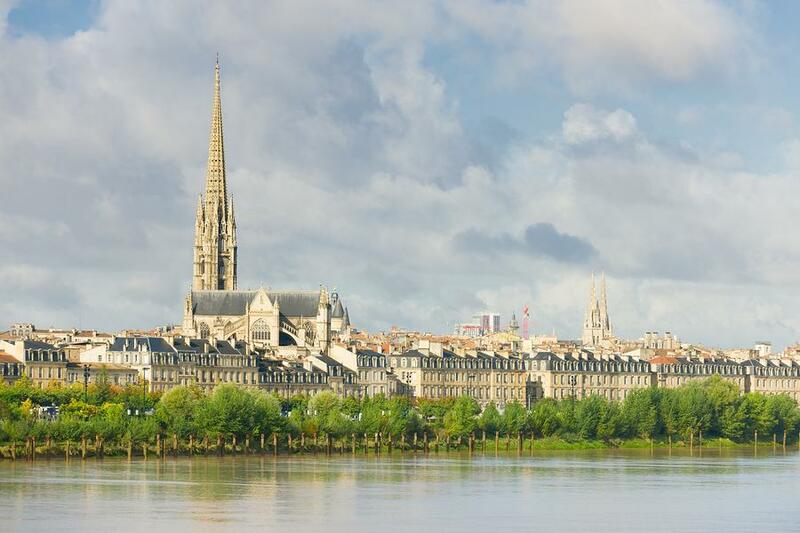 Bordeaux is one of France's most important rail transit points. The station, Gare St-Jean, is about 3km from the city centre. Destinations include Paris' Gare Montparnasse (approximately a 2 hour journey), Bayonne, Nantes, Poitiers, La Rochelle and Toulouse. Buses to places all over the Gironde leave from the Halte Routière allèes de Chartres (in the northeast corner of Esplanade des Quinconces). Citrame Aquitane runs most buses to destinations in the Gironde and has an information kiosk at the Halte Routière. Other carriers are located opposite the train station. You can get around Bordeaux by a variety of methods; rent a bicycle or motorised scooter, hop on one of the urban buses, catch a cab or take the new tramway system. The Bordeaux Découverte card, available at the tourist office, allows unlimited travel for a number of days on buses and trams. Bordeaux's urban buses are run by CGFTE and the company has information/ticket offices at the train station on rue Georges Bonnac. 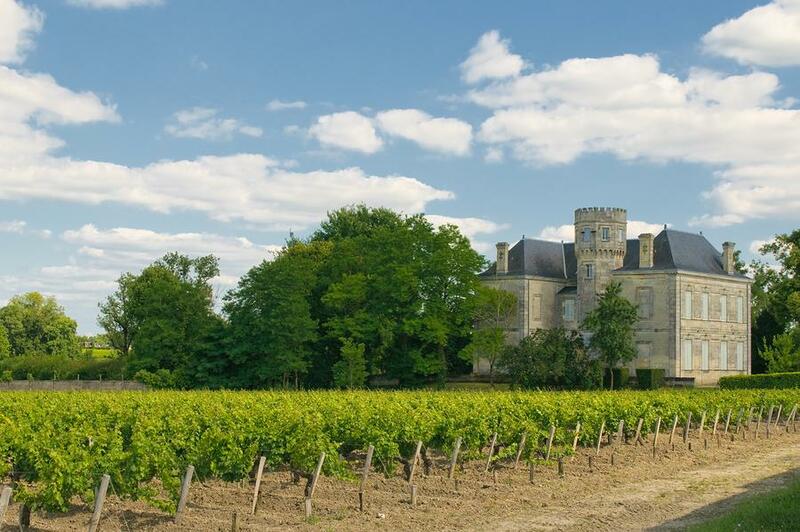 It's best to discover the old quarter, Vieux Bordeaux, on foot. 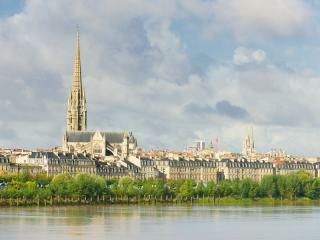 If you are driving into Bordeaux, be aware that parking in the city centre is pricey and hard to find. Places to look for free spaces include the side streets north of the Musée d'Art Contemporain and west of the Jardin Public. Many hotels provide parking for a set price per night. There are large parking lots to the north of esplanade des Quinconces and opposite place de la Bourse. There are inexpensive local rental companies located close to the train station, while the big car rental companies have offices in the train station building.